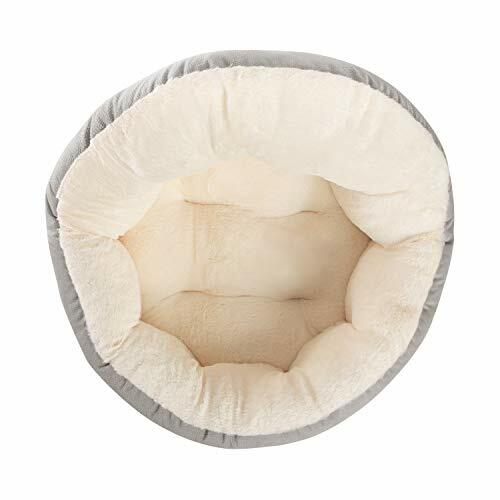 Show your pet some TLC with an OrthoComfort Deep Dish Cuddler from Best Friends by Sheri! 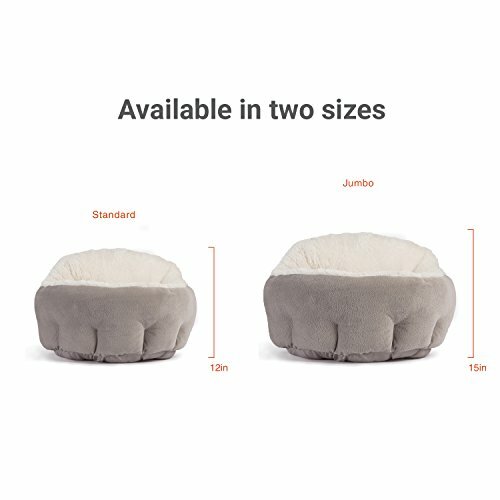 Measuring 24” long, 24” wide and high 15” tall, it can easily accommodate animals up to 35lbs and provides the sense of security they need in order to sleep deeply. 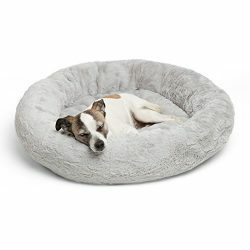 Dogs, cats and even rabbits will enjoy the self-warming faux fur, mimicking the comfort of a mother’s fur while promoting better sleep, health and behavior. 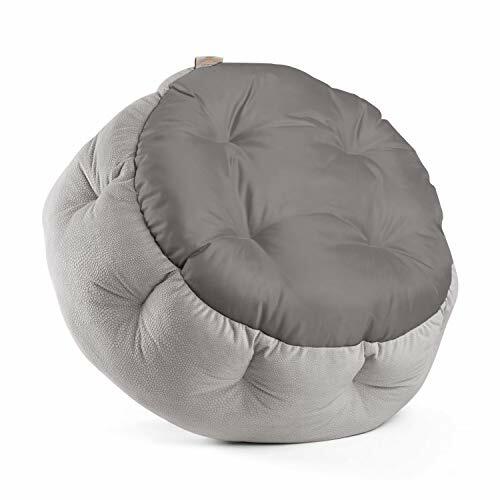 Our innovative design features a 15” rear bolster, offering back support and easing joint tension! Paired with a curved 9” front, pets will enjoy additional head and neck support. With its flexible design, animals can sleep in any position. And because the bottom is WATERPROOF, your floors are kept safe. We even bar-stitch the walls, keeping the filling in place while washing! 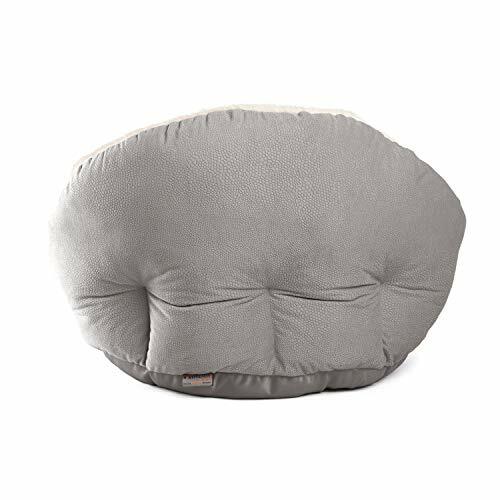 WHY CHOOSE THE JUMBO ORTHOCOMFORT DEEP DISH CUDDLER? 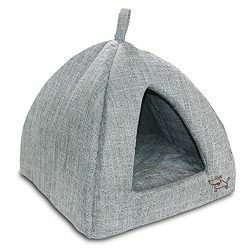 SUPPORTS BETTER SLEEP: Perfect for medium cats, dogs and other pets up to 35lbs, our cozy beds treat your furry friend to the best! 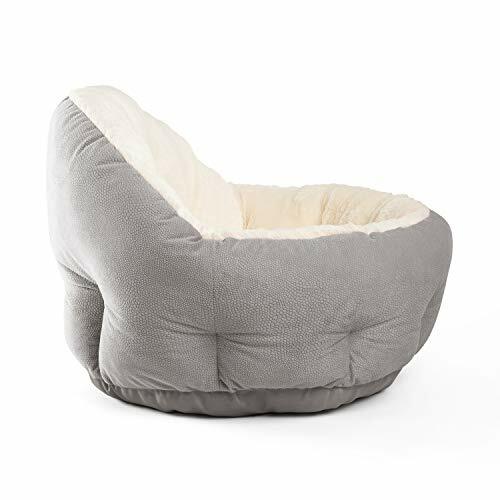 By providing warmth and a sense of security (with its high walls), each dog sofa bed promotes more restful sleep, supporting better health and behavior. 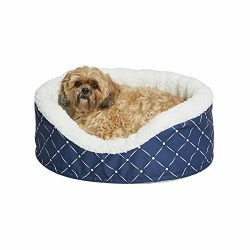 COZY & COMFORTABLE: From cuddling to sprawling, our luxury dog beds are flexible enough to accommodate any sleeping position! 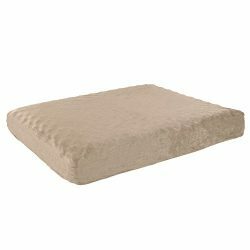 The high 15″ rear bolster wall helps ease joint pain, while the 9″ front delivers head, neck and extra orthopedic support. 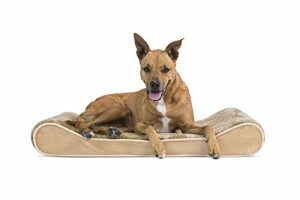 PREMIUM QUALITY: Made with only premium pet-safe materials, you’ll rest assured knowing our puppy beds are completely non-toxic! 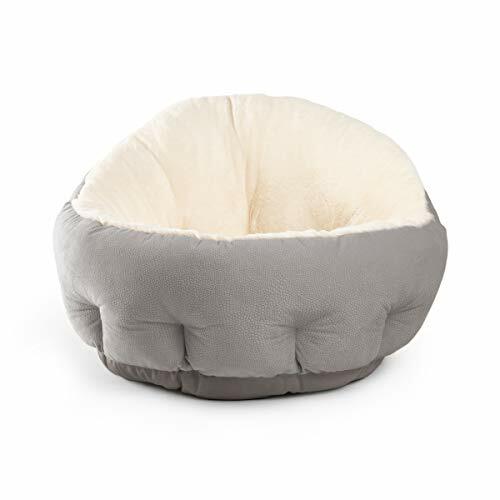 Stuffed with virgin AirLOFT fibers, it keeps its loft for up to 3 times longer than the second-hand fibers found in most other pet beds. SHOP RISK FREE: At Best Friends by Sheri, we care about the health and safety of your pet just as much as you do! 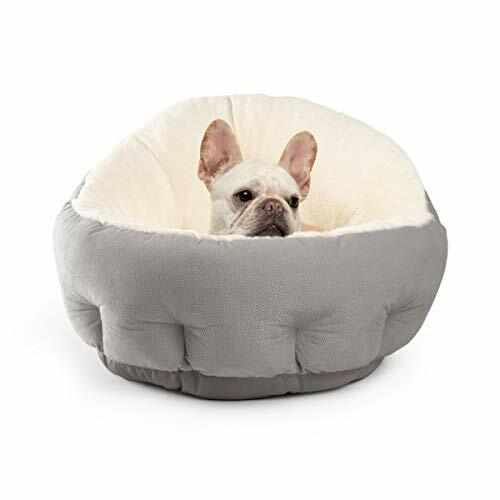 If you have any problems or questions about our washable dog bed, please don’t hesitate to reach out to our world-class customer service team.